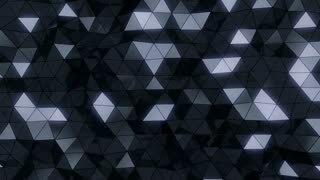 Rain begin, abstract 3d animation on black background. 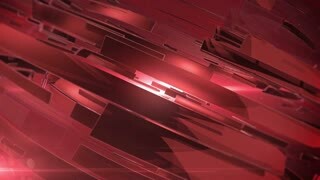  Beautiful Red 3d animation of abstract background. 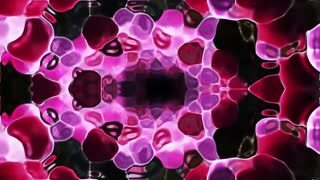 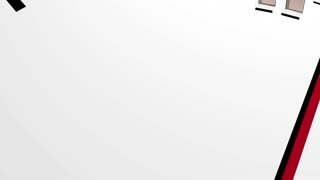 Beautiful Purple 3d animation of abstract background. 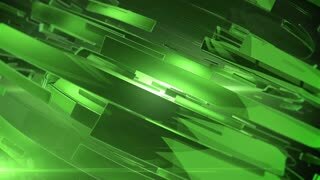 Beautiful Green 3d animation of abstract background.